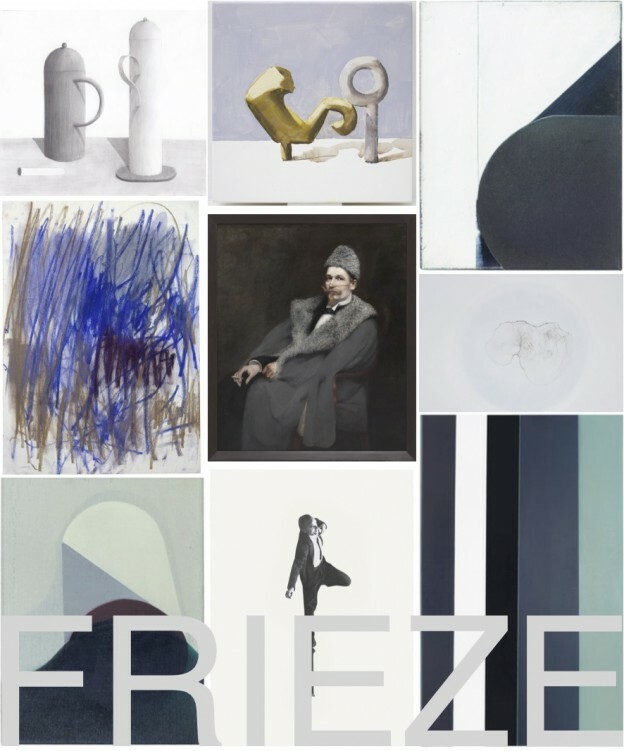 It’s Frieze art fair time here in London: provocative, dynamic… this show has the most amazing buzz and vitality, the atmosphere thick with expectation and possibility. I’m a huge fan. This entry was posted in happenings. and tagged art, design, Frieze, Frieze Masters, Regent's Park on October 16, 2013 by owls house london..